The exciting and talented young Brazilian chef, Bel Coelho, has made a quick visit to London, along with one of Brazil’s leading sommeliers, Arthur Azevedo. Bel and Arthur were in the UK to showcase the onboard catering of TAM Airlines. Bel is responsible for having developed over 800 different options and combinations of dishes to be served across the airline’s international services during 2012. To Arthur falls the responsibility of selecting the wines to compliment the new menus. Bel is considered one the most exciting chefs of her generation in Brazil. Since cooking at home as a little girl, and then later working with major names from the global gastronomic scene, she has developed a special care for the ingredients she uses and for the visual presentation of the dishes. 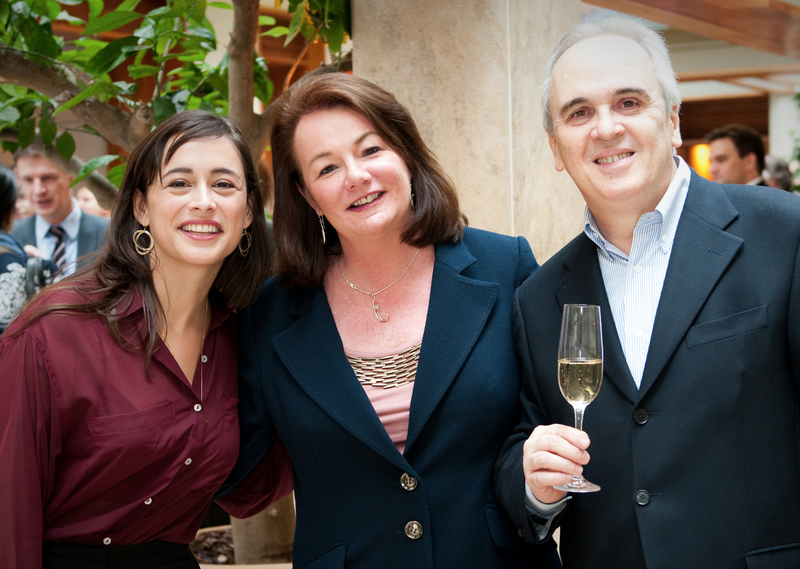 All of which has helped make her restaurant, Dui, one of São Paulo and South America’s very best and most sought after. Bel says her menus offer passengers meals that are a well-balanced combination of functional, whole and organic ingredients, which are prepared to give nutrient-rich dishes with a feeling of lightness, well-being and satisfaction. To match some of Bel’s more sophisticated dishes, Arthur has looked to source top-quality wines from different countries, focusing mainly on the most important wine making regions of Europe. 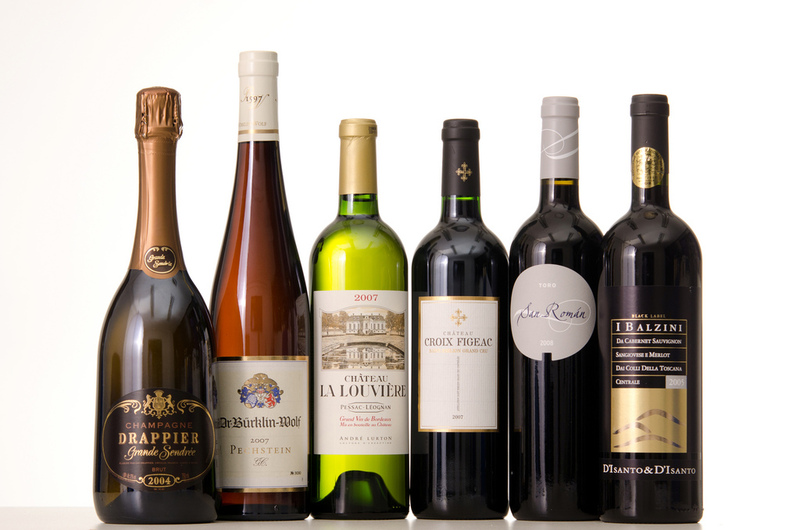 The highlights include in First Class the white, Dr. Bürklin-Wolff Pechstein Grand Cru from Pfalz in Germany, and amongst the reds, La Croix Figeac (St. Émilion/Bordeaux/ France). For Business Class the selection includes the white wine Dr. Bürklin-Wolff Wachennheimer Altenburg Premier Cru and the red, Jean-Luc Thunevin Château Bel-Air-Ouÿ (St. Émilion/Bordeaux/France). Economy Class passengers have not been overlooked and the selection for long-haul flights includes two modern and affordable South American wines. The Callia Alta Malbec and the Callia Alta Chardonnay from San Juan in Argentina. Arthur’s selection of wines has been picking up international awards for both him and TAM. Most recently Arthur and TAM won two of the top categories in Business Traveller’s prestigious “Cellars in the Sky” awards. The Brazilian airline received the award for best red wine served in First Class (Clos Canon 2008), and as the airline with the most improved First Class wine cellar. 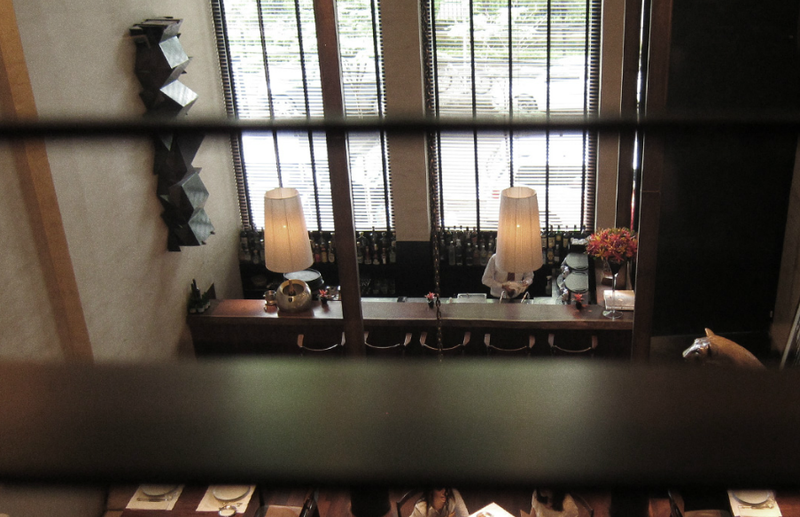 On the gastronomic front it has also been announced that Alex Atalal’s São Paulo restaurant, D.O.M., has been rated as the fourth best in the world and the top restaurant in South America by Restaurant Magazine’s list of the world’s top 50 eateries in 2012. According to the magazine, D.O.M.’s principal aim is to champion produce from Brazil and the Amazonian region, from everyday palm hearts and cassava to obscure finds from the rainforest. More familiar European fine-dining fare gets a look-in, but often in a supporting role. Other Brazilian’s restaurants to be rated in the world’s top 100, include Mani in São Paulo, whose chef, Helena Rizzzo, developed TAM’s menu back in 2010; and Roberta Sudbrack in Rio de Janeiro. This entry was posted in Brazil, Rio de Janeiro, São Paulo and tagged Brazil, Rio, São Paulo, TAM Airlines by Critical Divide. Bookmark the permalink.